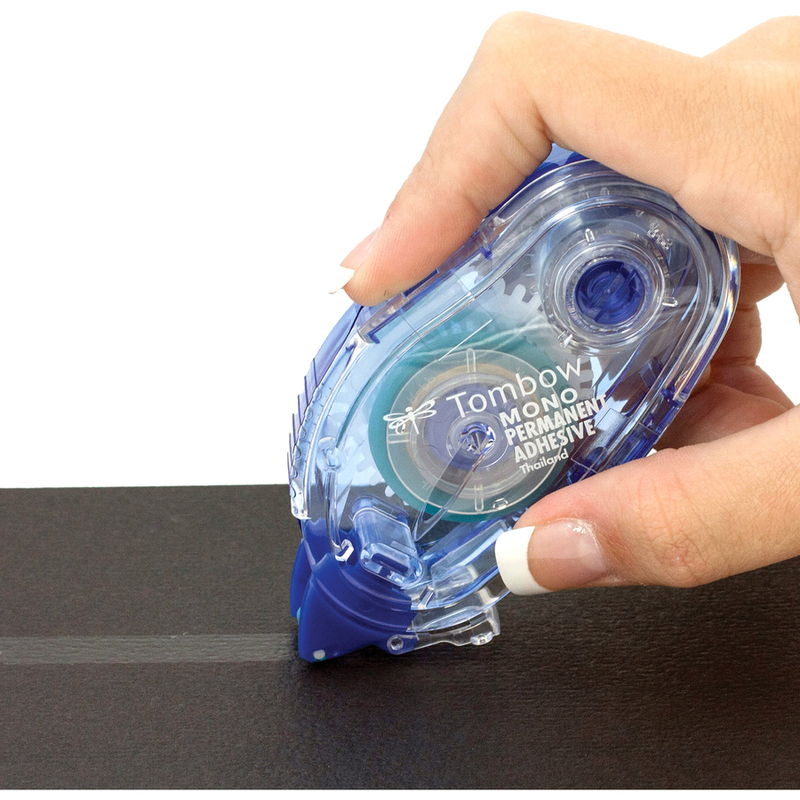 Permanent adhesive refill is designed for use with Tombow Mono Adhesive Applicator (sold separately). The permanent adhesive bonds instantly, cleanly and wrinkle-free and is safe to use on paper, photos, photos, cardstock and more. 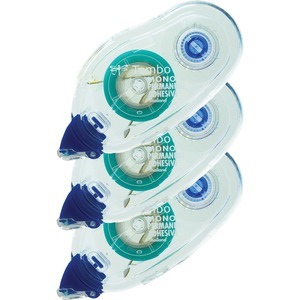 Snap-in refill cartridge makes it easy to install. Because the adhesive is acid-free and Photographic Activity Test (PAT) approved, it can be used with memory albums and other archival materials.